Mascara in as pure a formula as you can buy; we leave out the lacquer, shellac and alcohol. Based on clay and iron oxides. 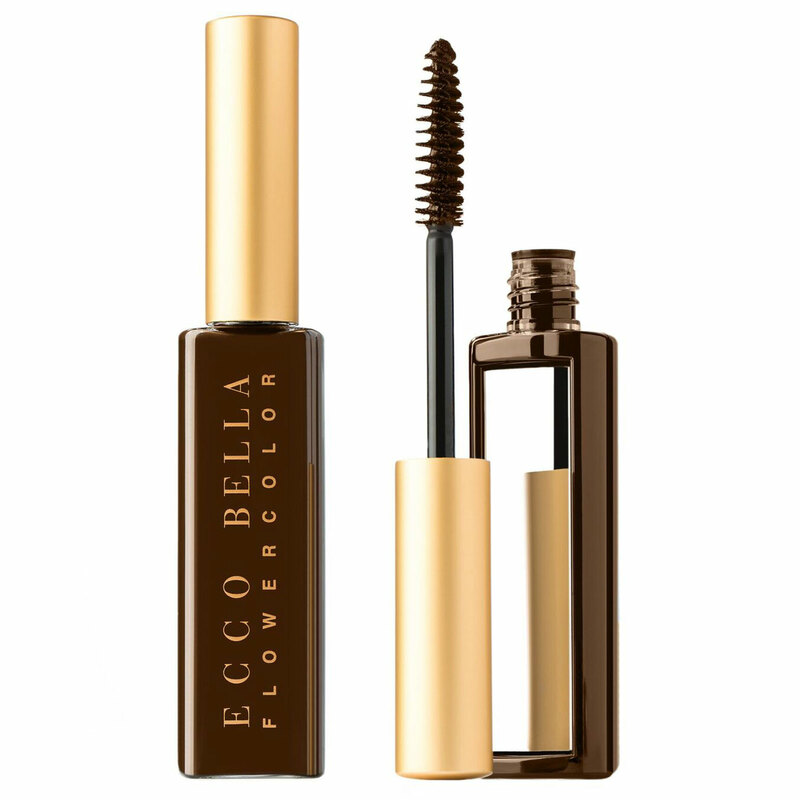 This mascara wraps around and lengthens lashes to their longest. It's water resistant, but not waterproof. Gentle, and easily removed. Comes with its own mirror. Excellent for sensitive eyes. Vegan. Gluten-free. Fragrance-free. Paraben-free. Purified water, carnauba wax, palmitic acid (from palm oil), clay, phenoxyethanol, iron oxides.